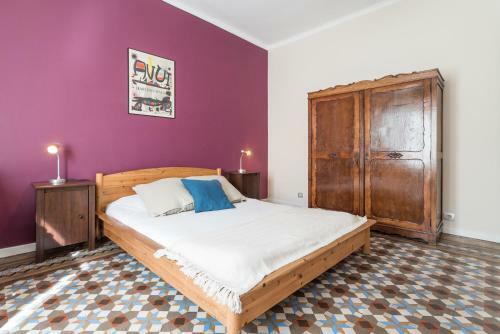 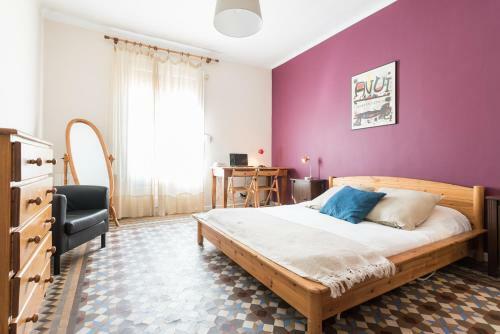 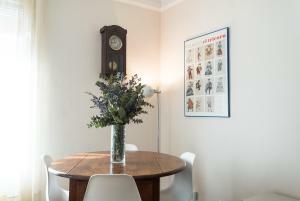 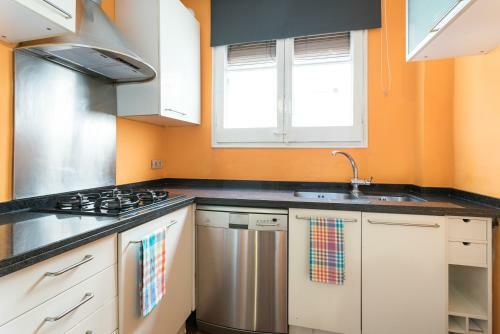 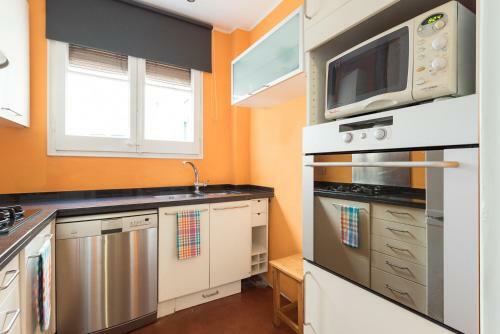 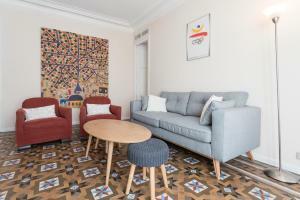 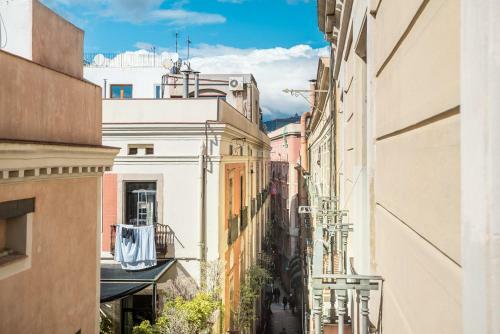 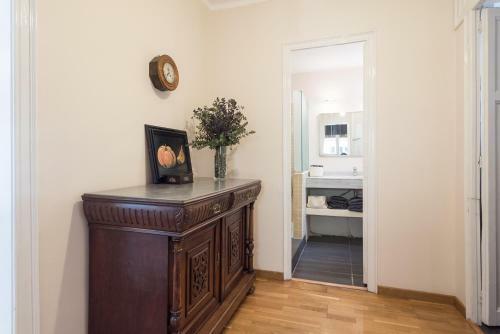 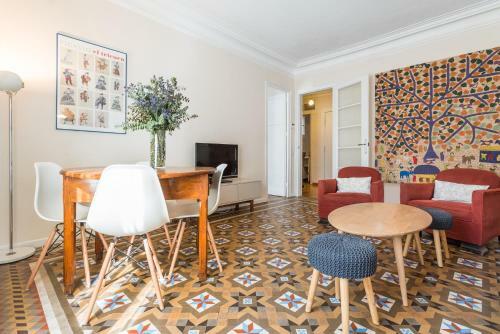 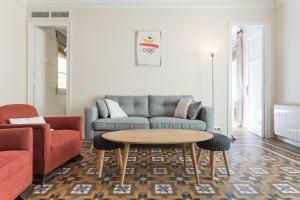 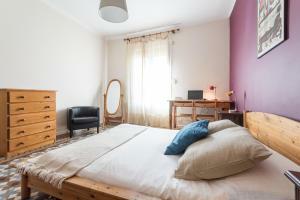 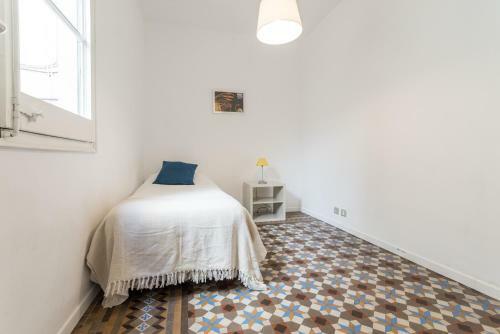 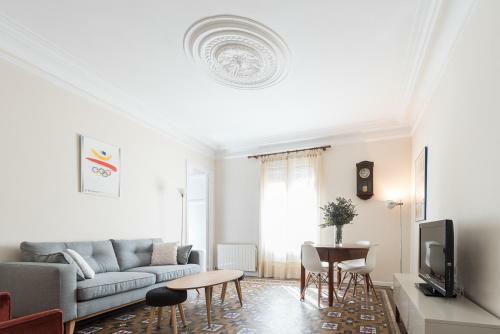 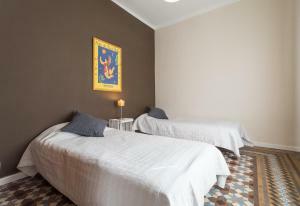 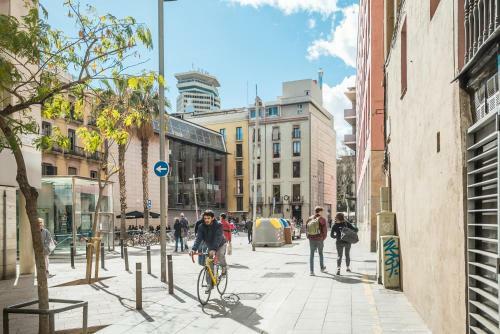 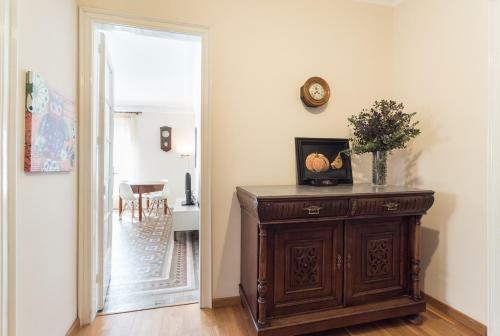 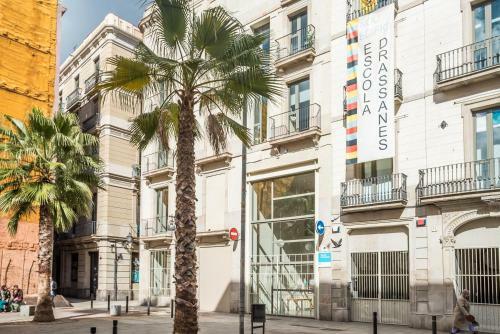 Located in the heart of Barcelona's Gothic Quarter, Violeta - Gothic - Las Ramblas offers a self-catered apartment with free WiFi, 100 metres from La Rambla Avenue. Public parking is available near the accommodation for a charge. 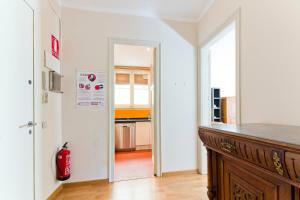 The apartment is air conditioned and features a living room with a TV, as well as a kitchenette with a dining area. 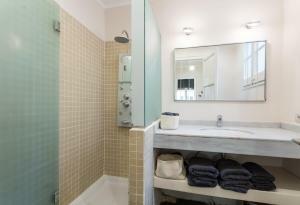 It also comprises a bathroom with a shower. 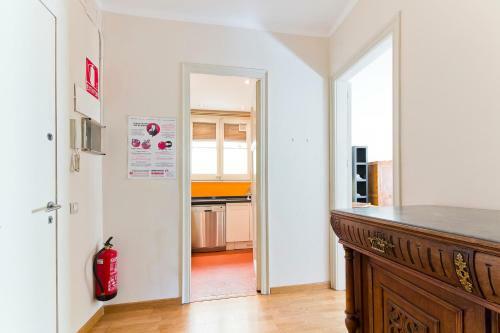 Guests can prepare meals in the property's kitchen, equipped with an oven, a stove, a microwave, a fridge and a dishwasher. 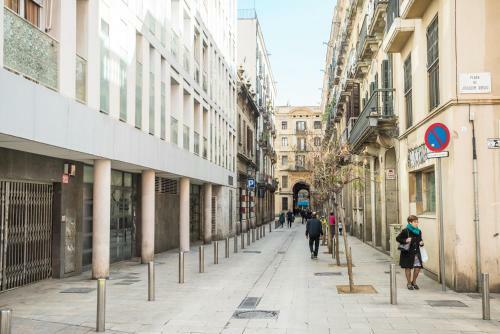 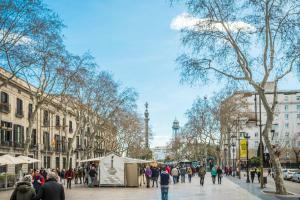 Many supermarkets, cafés and restaurants serving international cuisine are located in the immediate surroundings of Violeta - Gothic - Las Ramblas. The Camp Nou Football Stadium is 5 km from the apartment and the Sagrada Familia is 3 km away. Catalonia Square is a 10-minute walk from the accommodation. 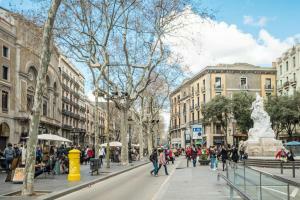 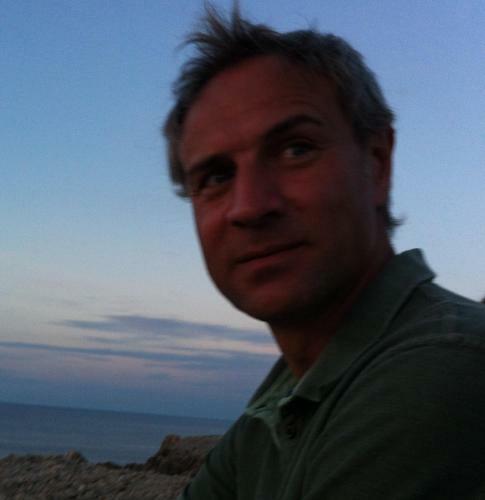 Barcelona-El Prat Airport lies a 15-minute drive away. Rate: € 360.00 ... € 380.00; select dates below to get current rates.